e.g.. - HOF, CY YOUNG, 478 SAVES, MVP, ETC. 2019 UPCOMING - G3- (3Generations in BASEBALL across Canada) FUNDAMENTAL/SKILLS CAMPS....REGULAR UPDATES SOON ! Fergie interviewed on Home Town Hockey. 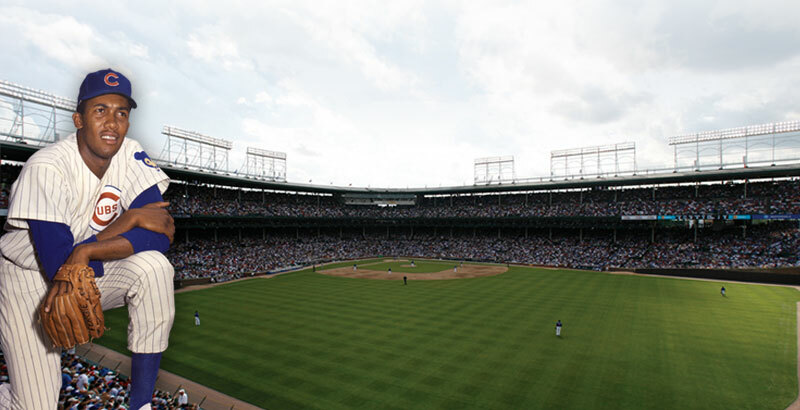 Discussing playing baseball/hockey and basketball while growing up. 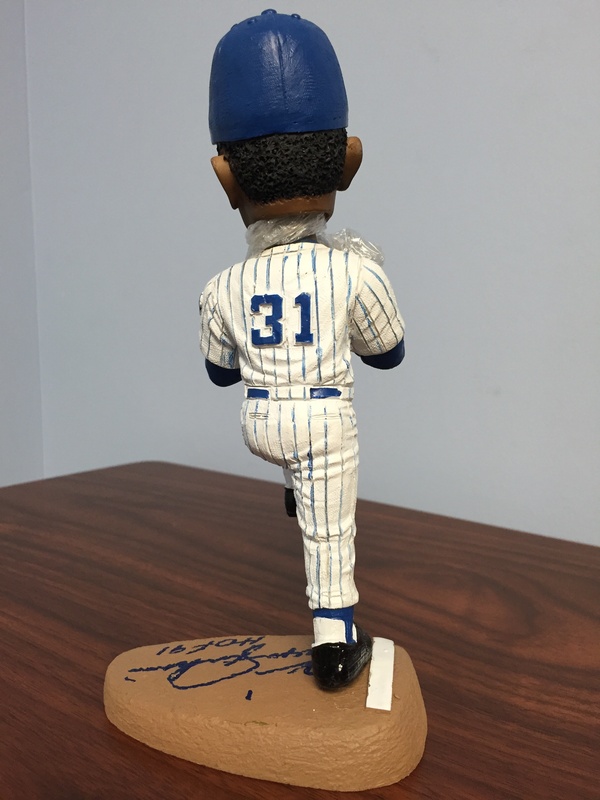 He hopes to come back in Summer 2019 to Chatham and run a fundamentals baseball clinic in his hometown park named after him..
Watch for upcoming details ! 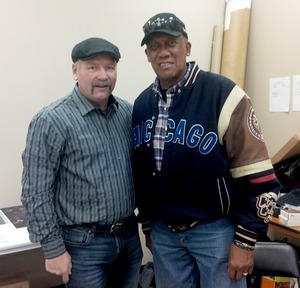 Fergie Jenkins , Kelly Gruber and Bill”Spaceman” Lee will be signing for charity! Now both red and white are bottled and ready for orders. Price is $30 each or 2 for $50 autographed. Add $10 to ship in styrofoam insulated double bottle boxes to any Continental US destination. 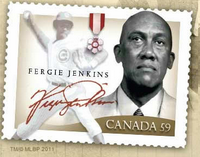 To order email fergiejenkins@bellnet.ca or call our office directly at 905 688 9418 and ask for Geoff or Don. Payment by CC preferred. US funds. This wine batch is limited to 800 bottles. 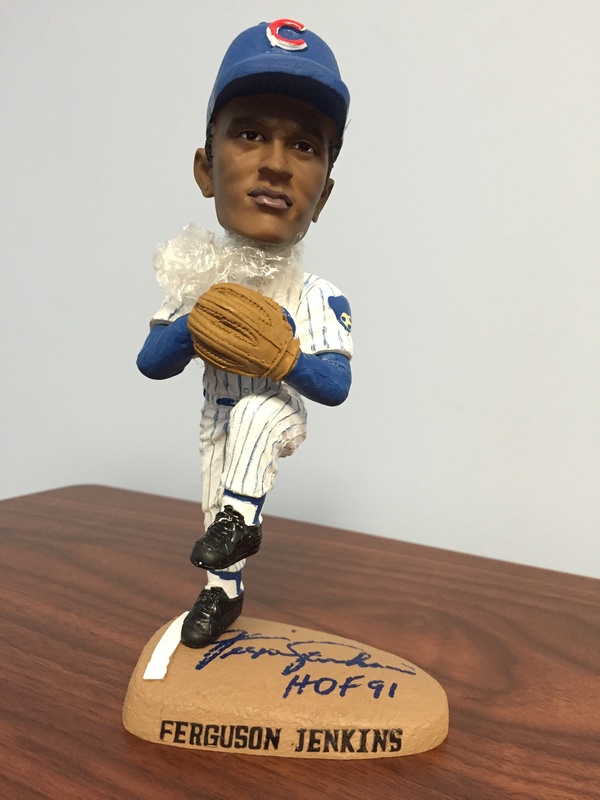 Fergie Jenkins Pitching Bobblehead Now available from now till Season Opener ! 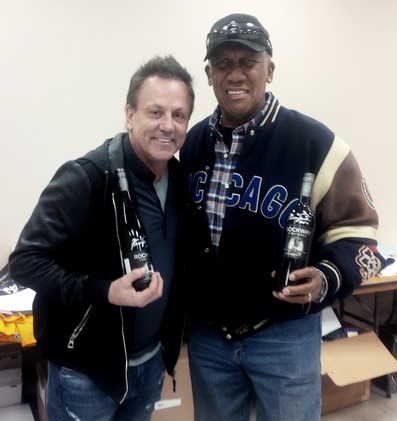 Order Here, Fergie Jenkins World Signature Series Wines with Rockway Glen Estate Winery...Read more!